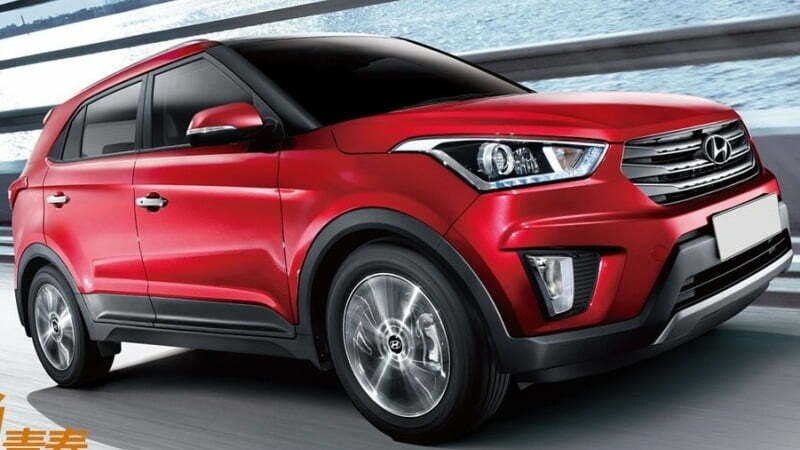 As the Indian market is booming with compact SUV’s, Hyundai’s answer to it is the HYUNDAI CRETA. 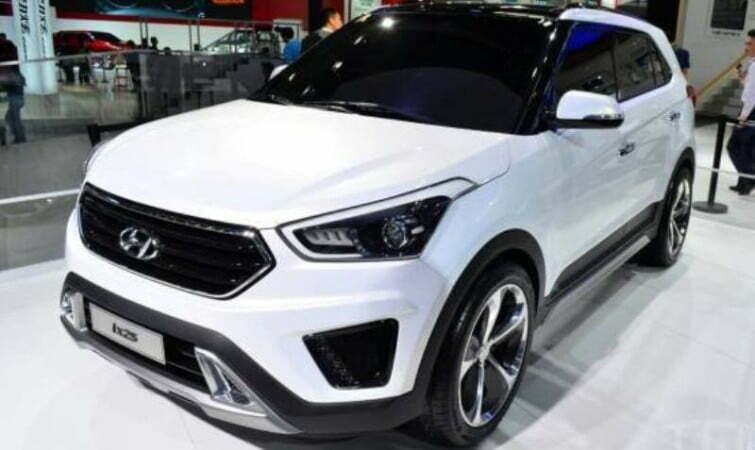 There are many other companies soaring high in this segment such as the Nissan Terrano ,Ford Ecosport, Renault Duster and also the upcoming Suzuki S-Cross. 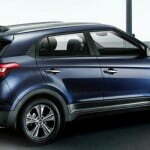 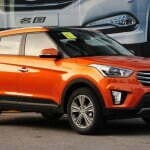 Hyundai also wants a share of this segment; hence the Creta is introduced in the Indian market. 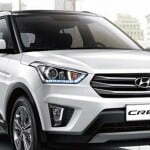 The creta has a new gen fluidic design and looks futuristic with the unique body lines. 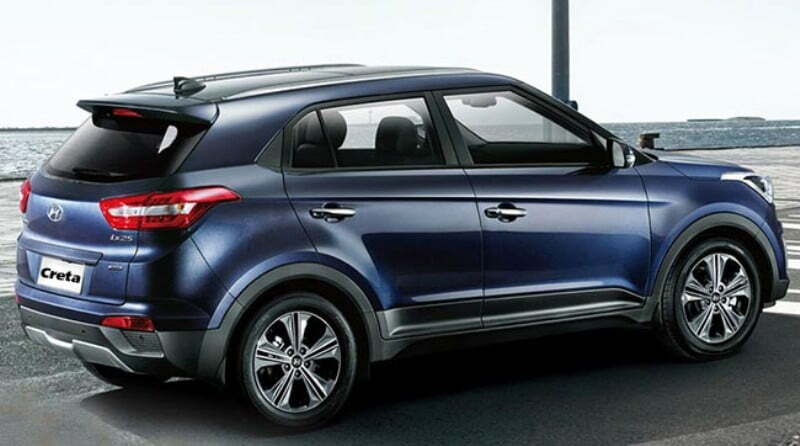 Although it looks like a miniature version of the Santa-Fe, it is built on a common platform shared with the new gen Hyundai i-20. 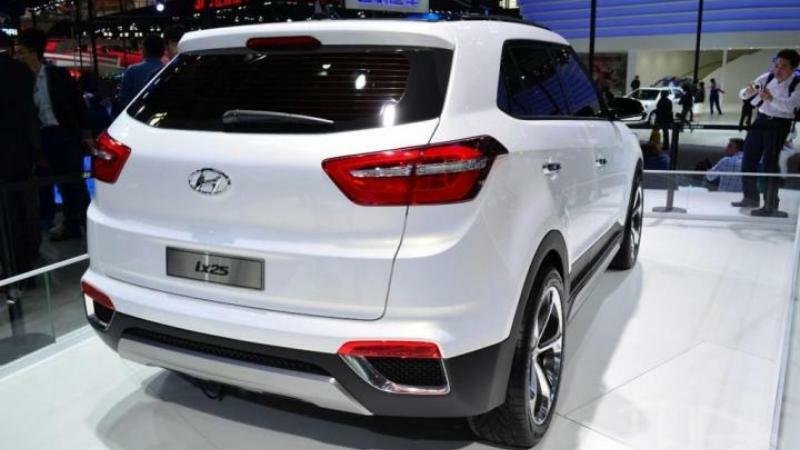 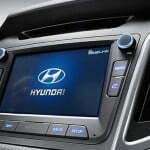 The vehicle features the Hyundai’s signature hexagonal grille, head-lamps with LED daytime running lights and 16-inch wheels. 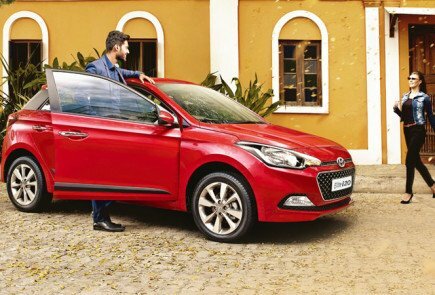 Inside, the vehicle gets a 3-spoke steering wheel, a touch-screen infotainment system, and several other i-20 like features. 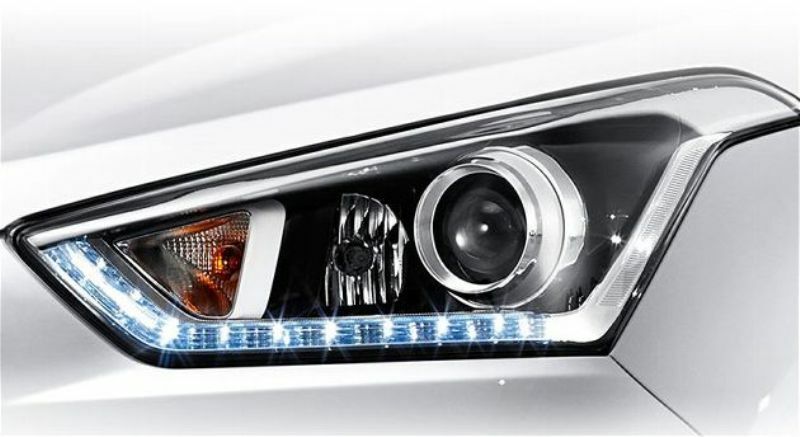 It also comes with a roof mounted spoiler ,body colored ORVM’s, Start/Stop button, silver skid plates and most of all contributing to the design element are the projector headlamps. 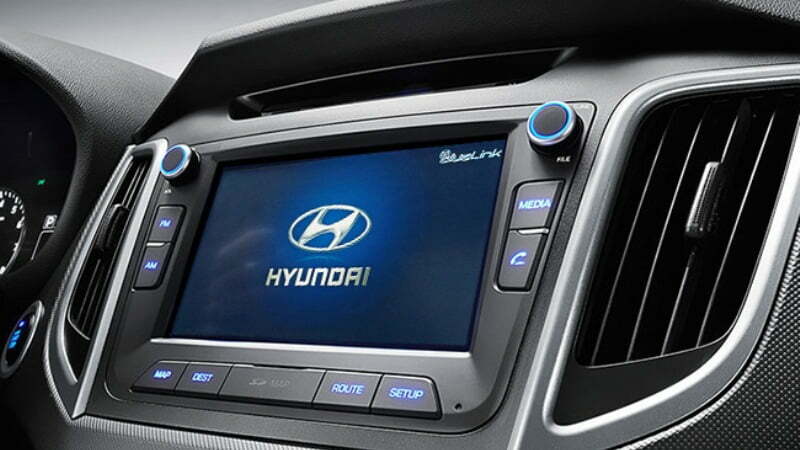 On the interior front, the Hyundai SUV will get a set of crisp and fresh interiors like the ones found in the Hyundai elite i-20. 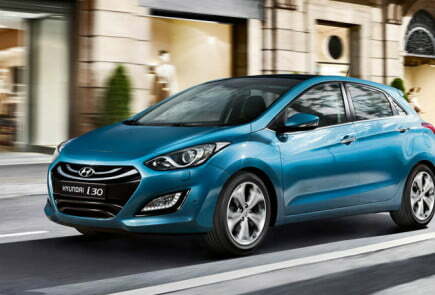 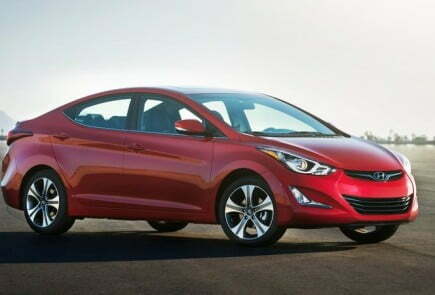 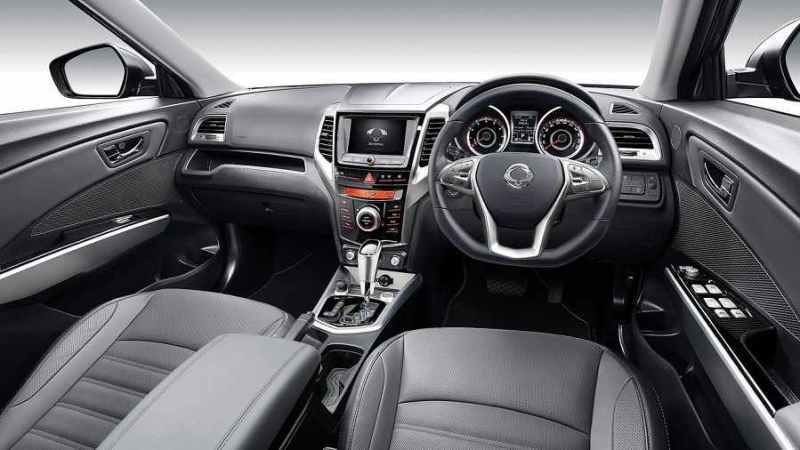 Expect a spacious interior with a set of comfortable and versatile seats. 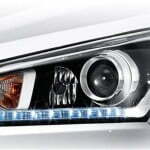 The car is also expected to have sporty roof rails and bold and aggressive fog lamp designs. 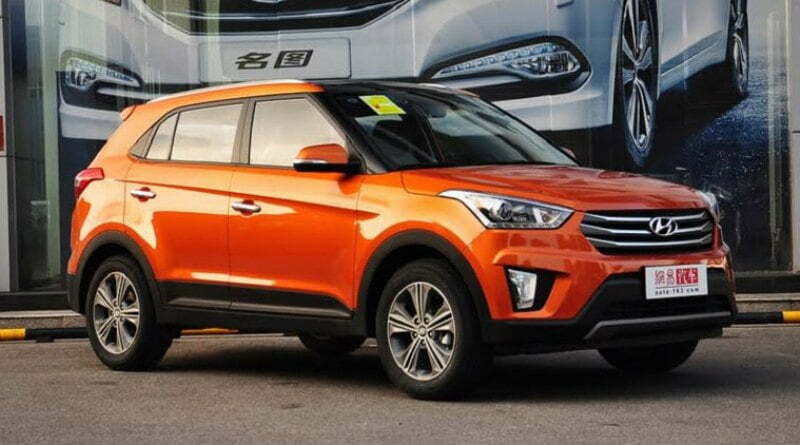 The Hyundai Creta will be offered with the 1.4-liter and 1.6-liter petrol engines while the only diesel option will be the 1.6-liter four cylinder unit from the Verna. 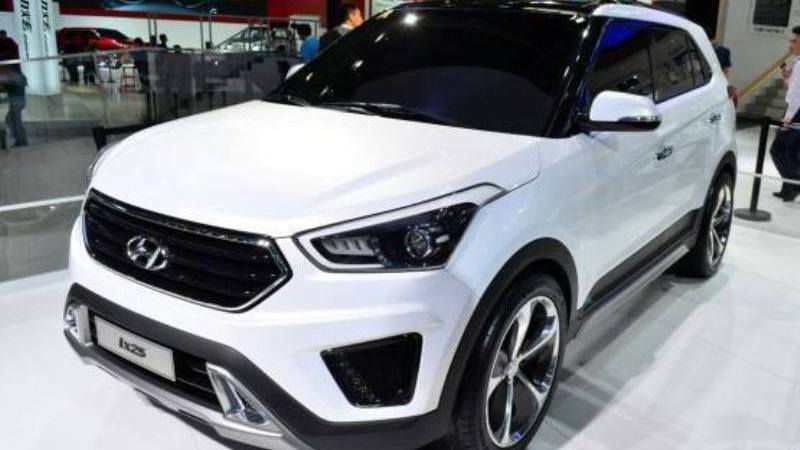 Gearbox options are expected include a five-speed manual, six-speed manual as well as a four-speed AT all sending power to the front wheels. 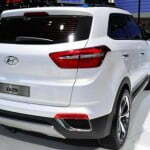 ABS, EBD and traction are expected to be offered in the top-spec variants only. 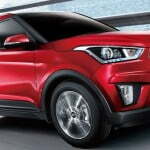 The Hyundai Creta is expected to be launched at a price of 7 – 12 lakhs which puts up a tough competition against Nissan terrano ,Ford Ecosport, Renault duster and also the Mahindra Scorpio. 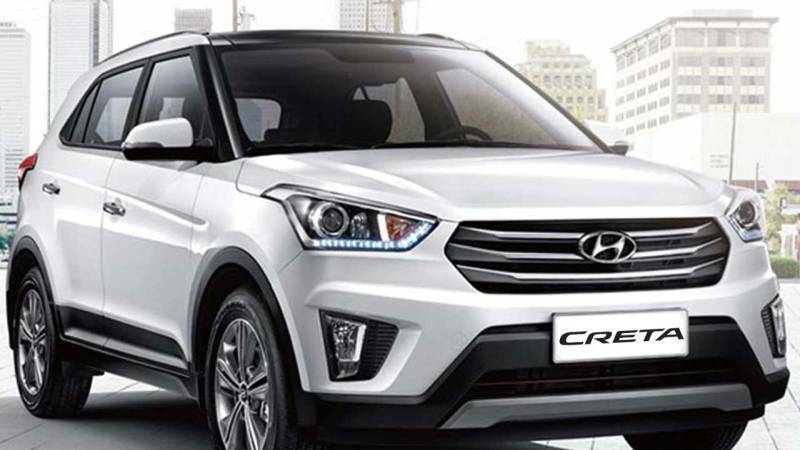 Although pre-bookings have opened, the Creta will be launched officially on 21 st of July 2015.